The traditional styled Harmony 33 multifuel and wood burning stove, has style and grace in abundance. These looks, combined with the very latest in combustion technologies, result in one of the finest stoves ever made. 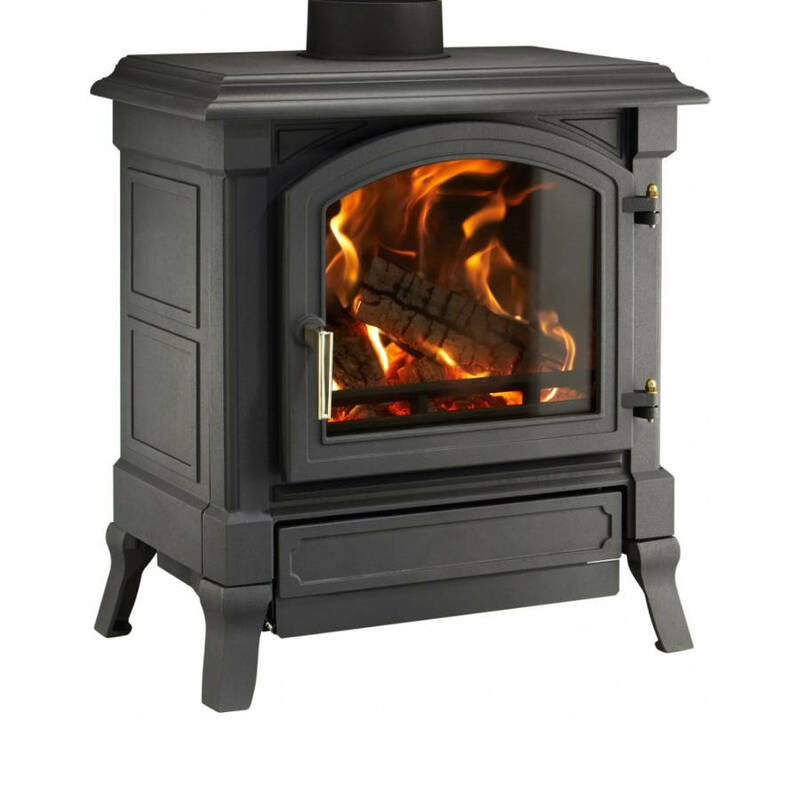 This stove comes as standard with a Black Handle, optional Nickel and Brass Handles are available for a increased price. The Harmony 33 is suitable to burn both seasoned wood and smokeless coal. 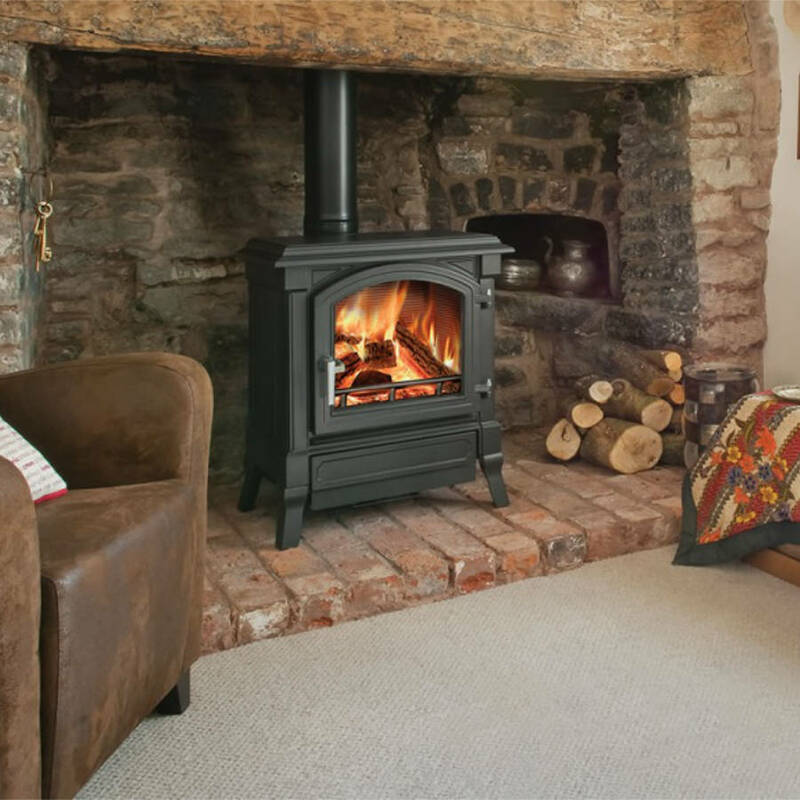 With a heat output of 9.2kW the Harmony 33 will heat a large room even on the coldest days.